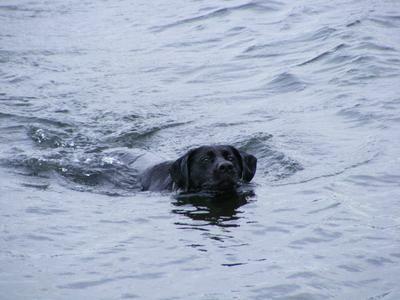 April was a beloved Labrador, she was all black with a spotty chest. She swallowed a stone and got cancer but she had been called to heaven to be a doggy angel! Now we know she is in a better place we can move on and forget our disgrace!